Good news for everyone who’s into Mexican cuisine! 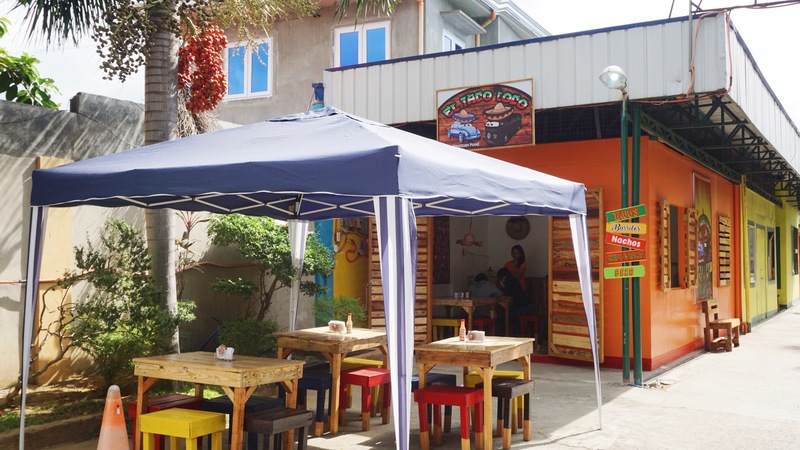 El Taco Loco is now open to satisfy your burritos and quesadilla cravings! It’s true that when you love food, you will always explore different places in search of different cuisines to taste and try. An example of this is the couple, Ma’am Ella and Sir Michael – owners of the newly opened restaurant in the city. 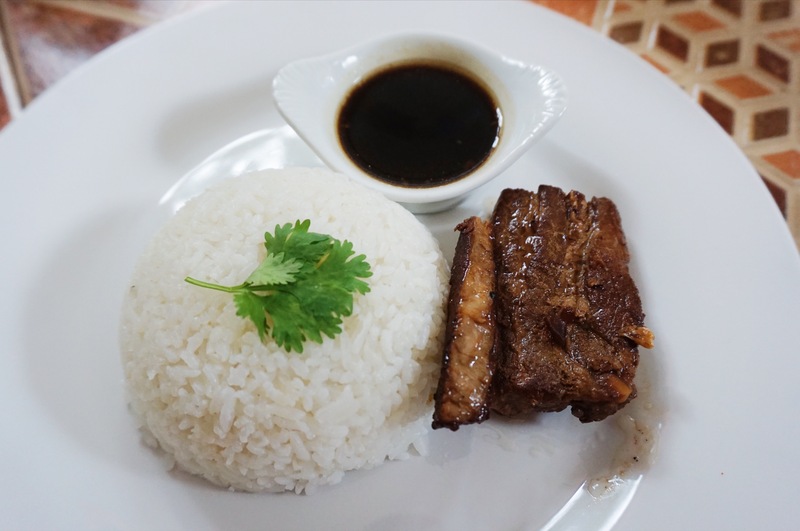 It all started when Chef Michael, a Marketing graduate, decided to put this business up after formalizing his skills and love for cooking by taking up a short course in the university nearby. 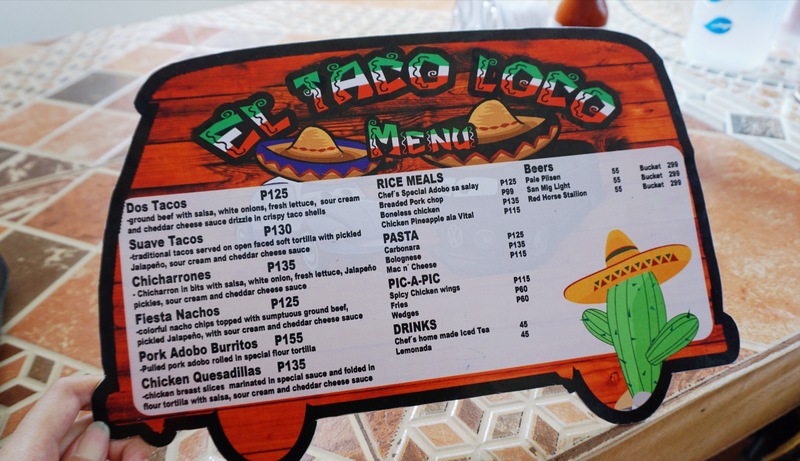 He then conceptualized the Mexican cuisine after with a Chef whom he met and became friends with on a training in Manila; hence, El Taco Loco is born! But why did they chose Mexican cuisine? I had a small talk with Ms. Ella the other day and she happily told me that the reason why was because way back 1997, when she and Sir Michael were still in High School, it was on a Mexican restaurant in P. Zamora St. where they had their first date. Even with a small space, the owner still managed to make me feel that I’m in a Mexican food place. 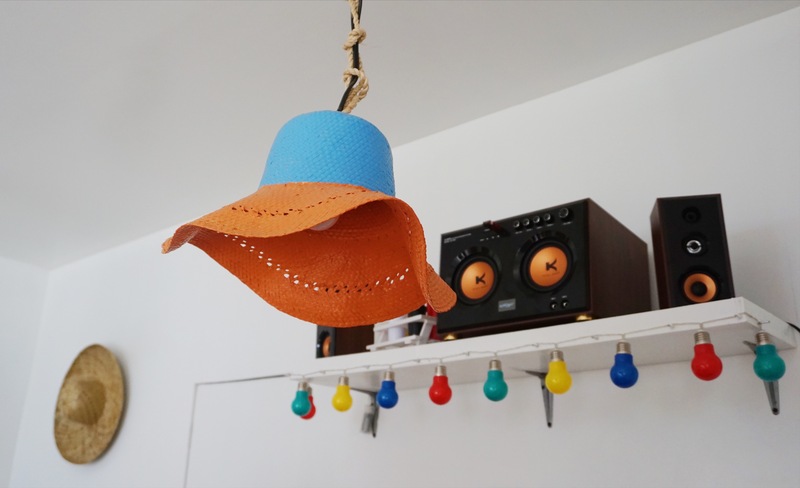 The walls outside were brightly painted with lively colors and the interiors were designed with Mexican sombreros. 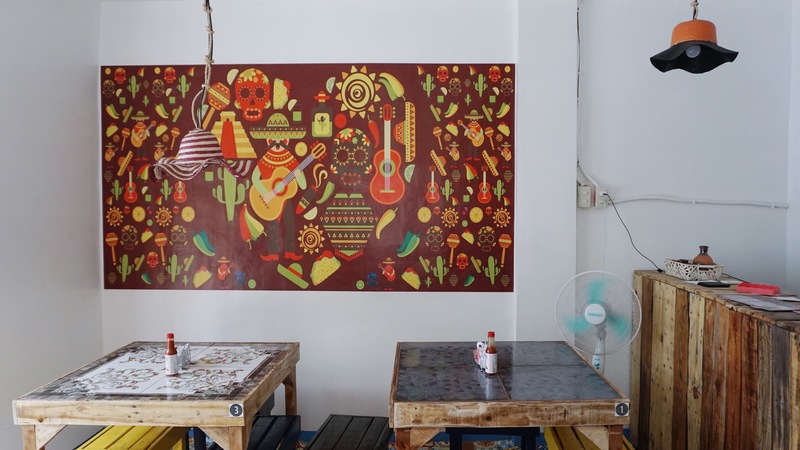 There is also a large canvas painted with different designs like nachos, sombreros, cacti, and others that would give you the El Taco Loco feels. They also have seats outside to accommodate small groups. We ordered what the place’s host said as their best sellers and it didn’t fail us. These were all paired with their Chef’s Homemade Iced Tea (P45). 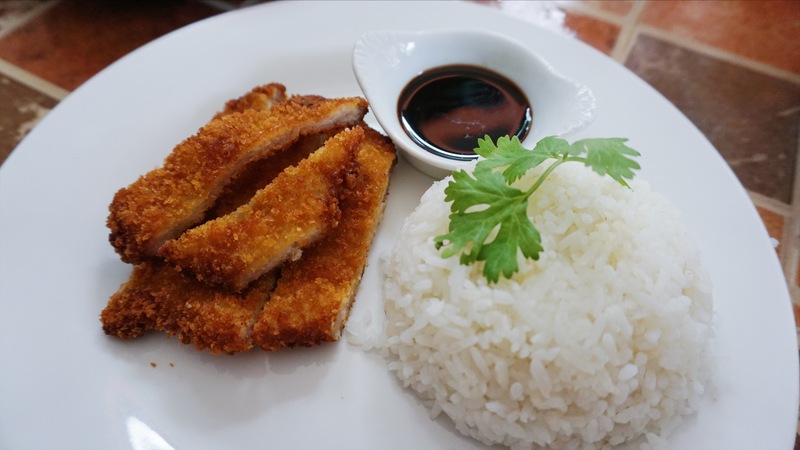 My personal favorites were the Breaded Porkchop and Adobo. It was soooo good! 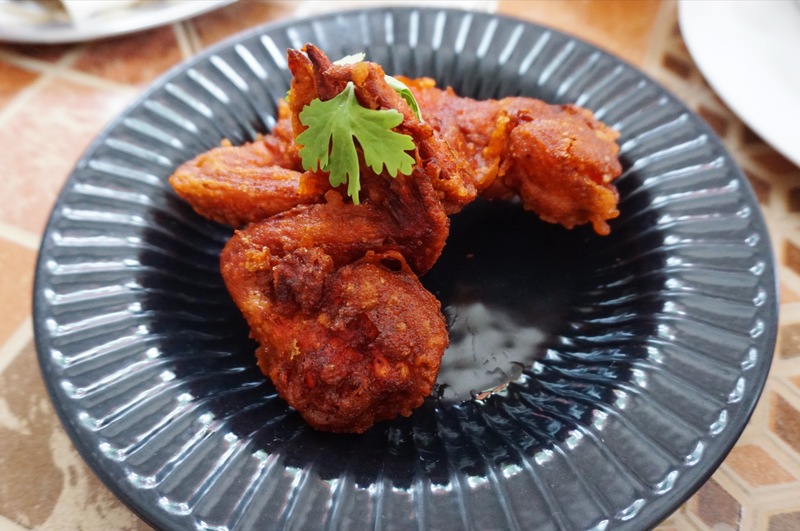 The Spicy Chicken Wings kind of lack spicyness for me but the flavor was a two thumbs up. Chicken Quesadillas were actually spicier than we expected it to be so if you’re into spicy foods, you should go give it a try! 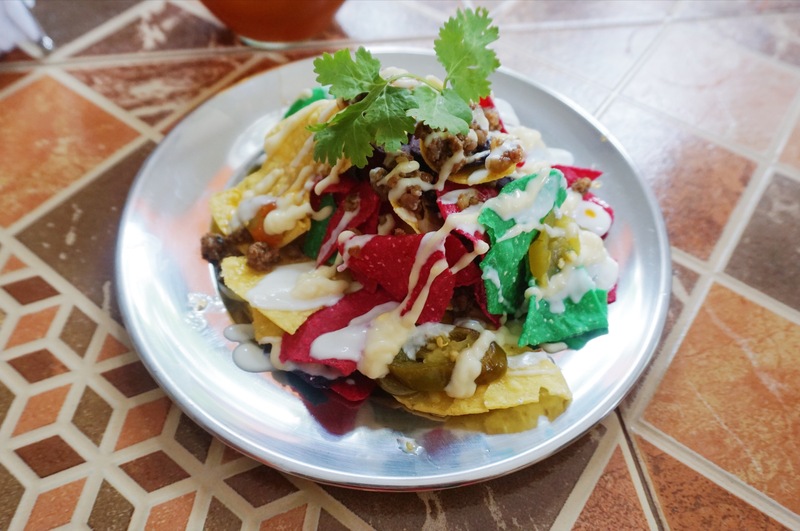 I was also informed that El Taco is the first restaurant in the city who serves different colored nachos like the ones in Fiesta Nachos – which also tastes amazing not just for me but for my company that day, as well. I’m giving 5 stars for their service, to be honest. The host was really accommodating and friendly plus the Chef even went to us and ask how the food was or if we have suggestions we would love to recommend. Overall, it was a good experience. Another trivia before this blog post ends! Did you know that they had a lot of options for the restaurant’s name before it ended with El Taco Loco? Since Chef Michael has a thing for VW Kombi and Beetle, they had so many choices of names related to it. They first wanted mexiKombi but the name wasn’t available. They also had “Bus Station” which is another name for Kombi. Hence, those are the reasons why their logo ended up looking super cute like that. 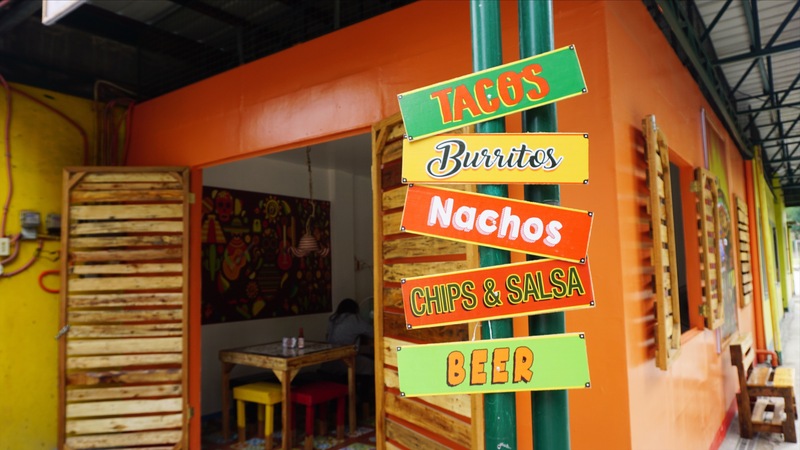 El Taco Loco is open Mondays to Saturdays from 9 am to 9 pm; no reservation needed; and is located at Paseo De Pallocan, Pallocan West, Batangas City. (In front of the Holy Trinity Church.) Contact number: +63 922 844 4107. 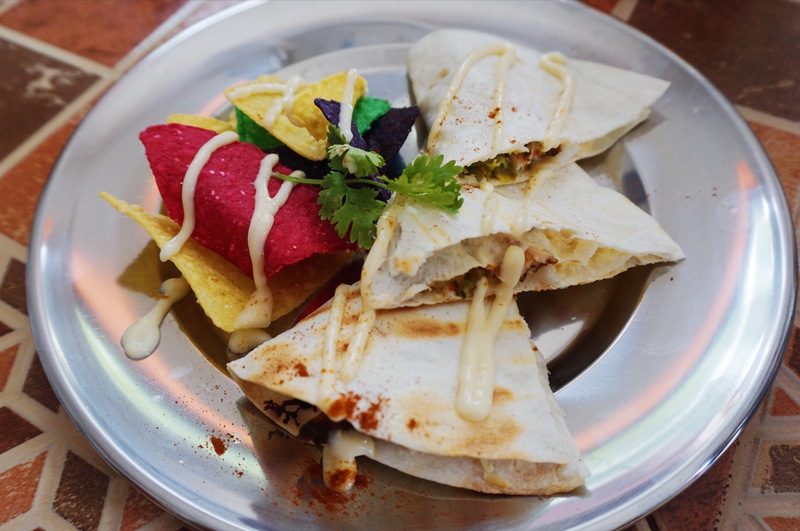 Go on and satisfy your Mexican cravings! Enjoy!